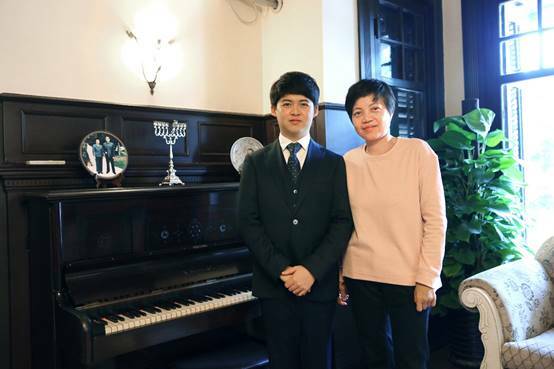 On March 13, the Shanghai Soong Ching Ling Foundation welcomed Zhu Jingting, who won the first prize of group B and the special prize of the professional group in the final of the 8th Steinway National Youth Piano Competition in China. 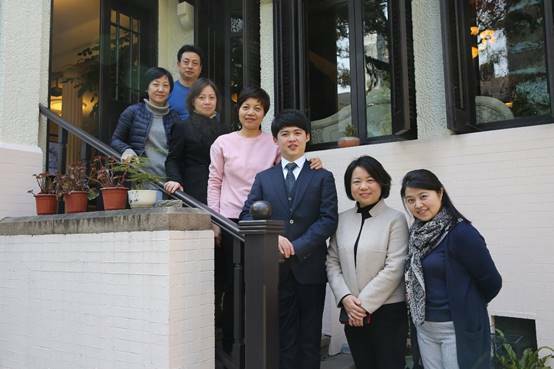 The young pianist held a charity concert earlier this year and donated more than RMB 120,000 yuan, his personal income of the box office revenue, to SSCLF. 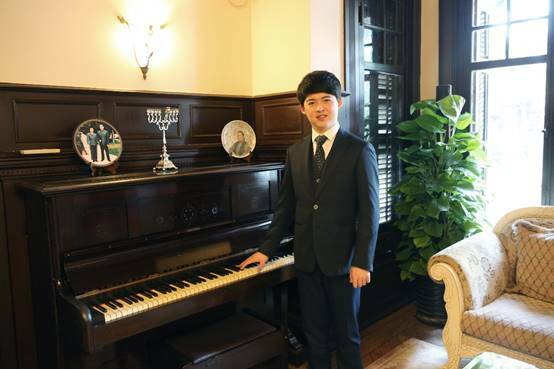 Zhu Jingting began to learn playing the piano at the Children's Palace of the China Welfare Institute when he was four years old and had staged performances in Germany, Austria, Canada and other countries with the CWI Children Palace Little Companion Art Troupe. He attributes his success to years of training at the CWI Children’s Palace. In order to express his gratitude, he wishes the donation could support the CWI Children’s Palace to develop new talents or other public welfare activities.